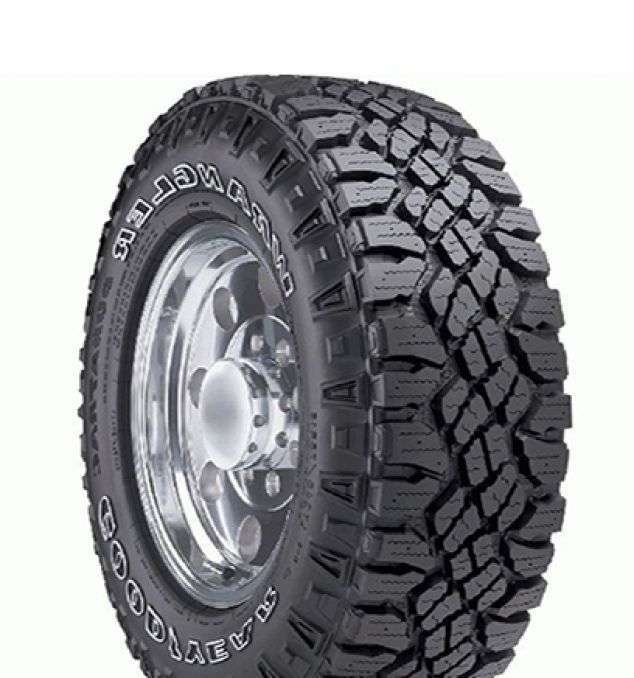 The New Extreme Contact DWS 06 tire is a high performance all season from Continental. This new model replace the Extreme Contact DWS that was a very popular model know as offering high performance and a great durability. 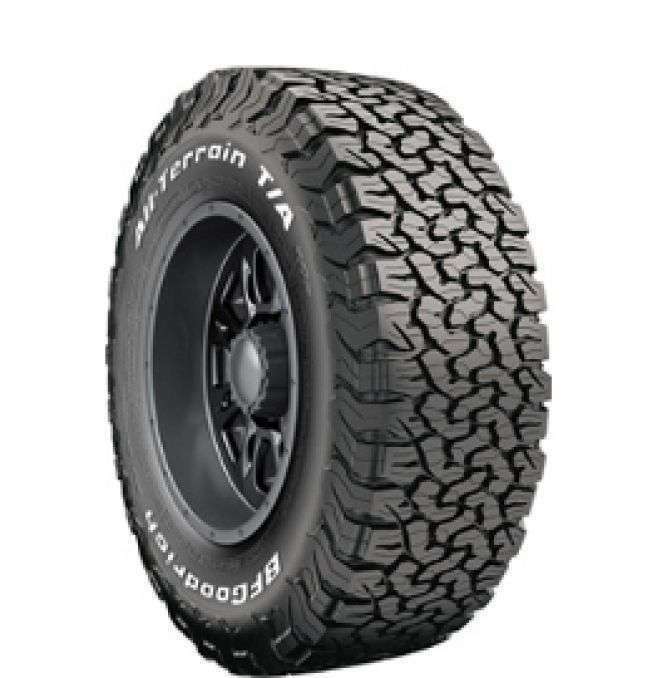 The next generation of the Extreme Contact DWS06 is the tire of choice for drivers seeking true, year-round traction. 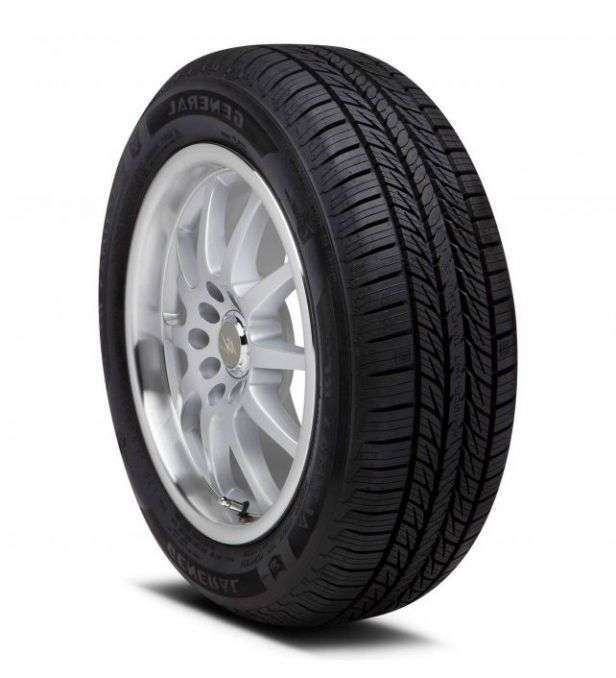 A tire built for sports cars, luxury sport cars and luxury sport crossovers, it’s a tire that’s made, For What You Do. For winter, check their new Winter Contact SI model.